See what life was like in the late 1800s at Historic Galloway House & Village. At the heart of it all is The Galloway House, a meticulously restored, 30-room mid-Victorian mansion that retains much of its original furnishings and decorations. The mansion is surrounded by 25 historic buildings chock-full of period exhibits, including a church, photographer's shop, one-room school, train depot, general store, courthouse, and a C.C.C. Replica Barracks, all beautifully maintained on more than 15 manicured acres of grounds and gardens. 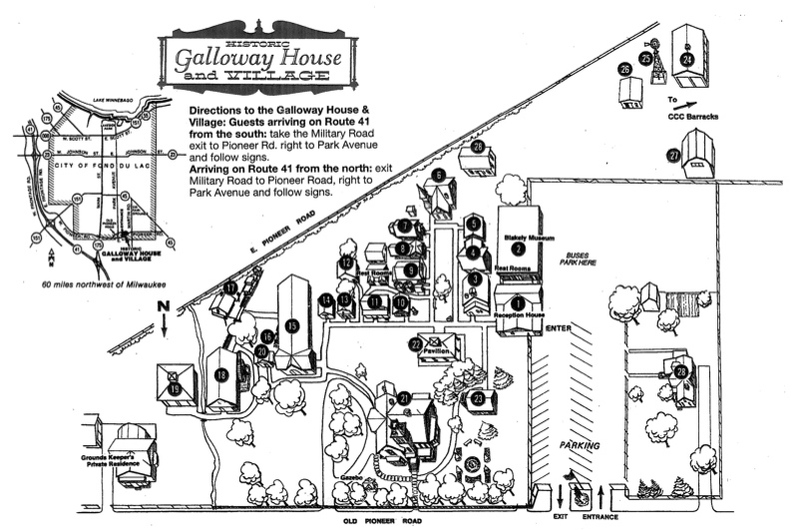 Historic Galloway House & Village is located at 336 Old Pioneer Road, Fond du Lac, Wisconsin 54935. The Galloway House & Village is owned, restored and maintained on a nonprofit voluntary basis by The Fond du Lac County Historical Society, Inc. 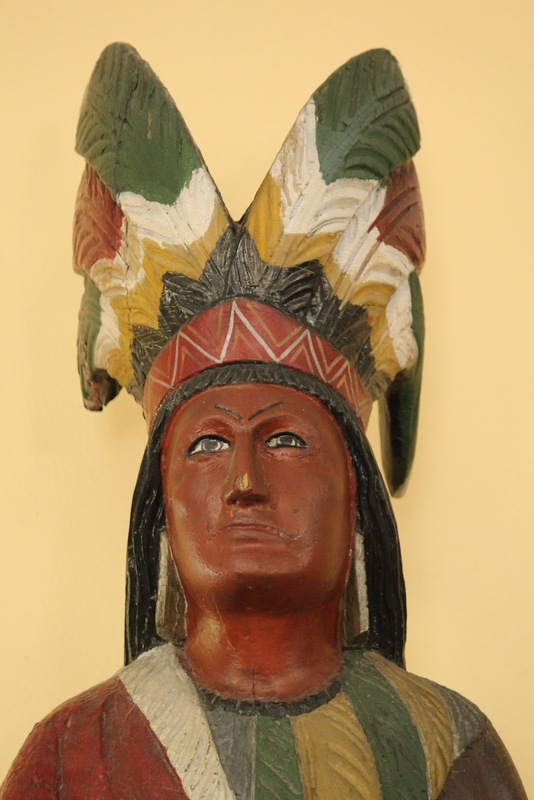 The Fond du Lac County Historical Society is an independent, non-profit organization dedicated to preserving Fond du Lac County history for future generations by creating memorable experiences through education, research and presentation. Lots to see at Historic Galloway Village!